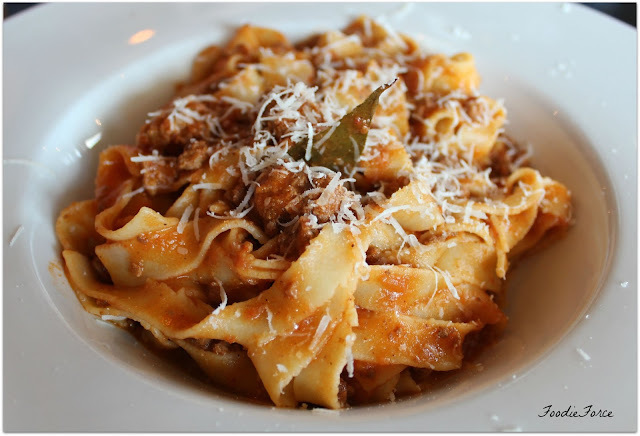 When trying a new restaurant I always have high expectations, when it is an Italian restaurant the hope is even higher. During our recent visit to Chatsworth House we stumbled across Nonnas a stylish Italian restaurant that we had popped in to get a coffee for our journey. We thought that the restaurant looked so nice that we would book lunch there for the following day. 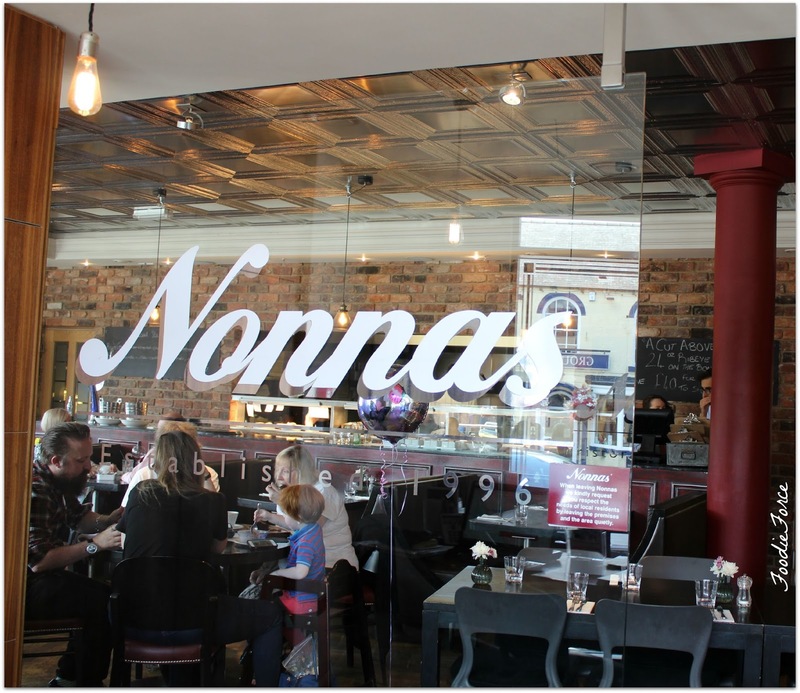 Stepping through the doors of the restaurant all signs are positive, Nonnas houses a cafe, bar and restaurant. We are quickly seated at a booth in the main restaurant whilst we peruse the menu. 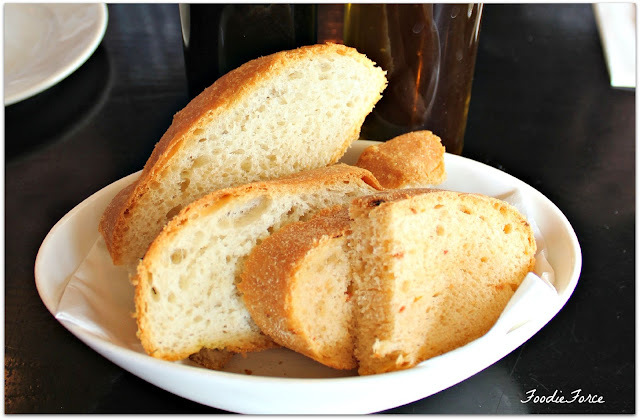 As we are already rather hungry we opt for some fresh Italian bread served with olive oil and balsamic vinegar. 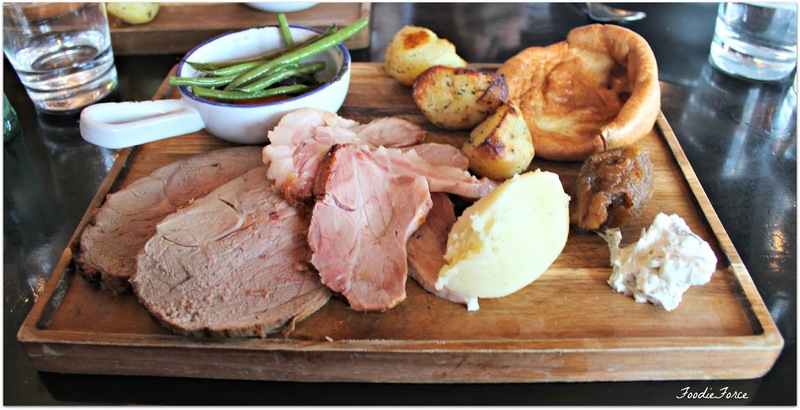 It's Sunday, so our choices for mains are made easy, Nonnas restaurant offers a Sunday roast with one meat (£13) or two meats (£15). The choices of meats on the day we visited were lamb and gammon. The meal arrives looking delicious but strangely served on a wooden chopping board, the meat is accompanied with Yorkshire pudding, green beans, carrots, potatoes and mash. Whilst the meat was delicious the overall delivery was definitely style over substance. For me the chopping board was a strange way to present the roast and we could see that the plating up took considerable time for the chefs, whilst the food sat getting cold under the pass. The accompanying garnishes on the board were also an odd addition with one having the taste and consistency of a cucumber raita and the other a fruit chutney but was not discernible enough to tell. 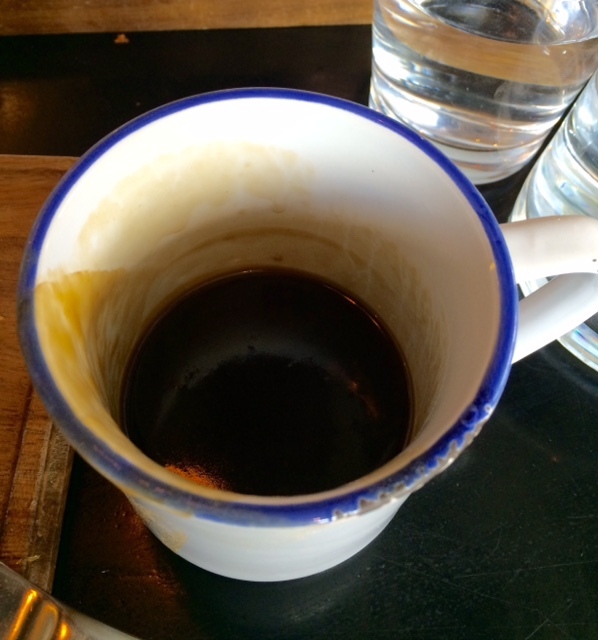 The gravy was served within a white enamel mug that didn't pour and for me was a pointless addition. Restaurants really frustrate me that try too hard and totally forget their customers. A number of dinning guests had ordered the Sunday roast as we had, all struggled in the same way to pour the gravy and not one completed the two garnishes. Why continue to serve food in this way if your customers are giving you a huge clue that it is not working? Our accompanying dining companion fared better with his choice of tagliatelle, slow cooked sausage sauce, chilli, bay leaf (£10). The pasta had the perfect balance of chilli and sausage in tomato sauce. Overall a really disappointing meal and one I certainly would not repeat, which is a real shame. This beautiful looking restaurant has huge potential but is chaotic in its service, with no one really being clear of their role. 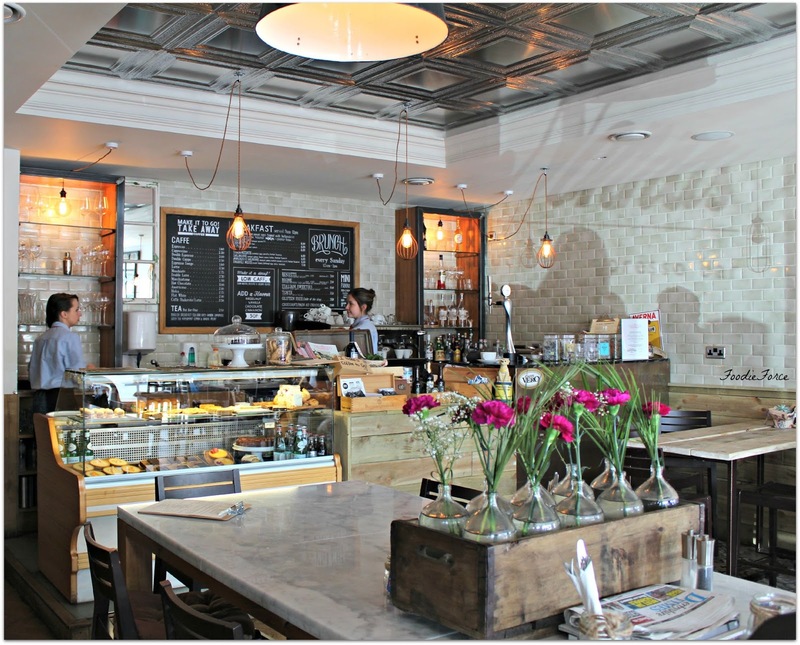 Whilst the food has the possibility to be excellent with a few presentation tweaks, the restaurant needs to be far more responsive to the visual clues that customers give in the way of feedback. Ah, sorry that is was naff. I love how it's presented though, would make a great instagram photo. I wouldn't fancy eating off a wood board though. Oh no! Such a shame it wasn't nice. I agree that gravy pot is ridiculous, so impractical. I hope they change it soon! What a shame that the food was a let down after all that work on presentation! Hopefully they'll realise this and up their game.